Médecins Sans Frontières/Doctors Without Borders (MSF) expresses high concern over the recent proposal of the Australian government to reopen the detention centre on Christmas Island for patients medically evacuated from Nauru and Manus Island. According to the international medical organisation this decision will contribute to retraumatising a severely ill and highly vulnerable population and consequently increase and prolong their suffering. During the 11 months of providing mental health care on Nauru, MSF teams recorded alarmingly high rates of depression, anxiety, and post-traumatic stress disorder, as well as suicidal thoughts and suicide attempts among refugee and asylum seeker patients. Nearly 80% of these patients reported a history of having been contained in detention prior to their arrival on Nauru, 91% of which were detained on Christmas Island. Detention was also the most common cause of trauma reported by MSF’s patients. MSF has been providing a telehealth psychological service as of 4 February 2019. Since the launch of the service, MSF has received 40 requests for support showing that the needs on the island are still very high. 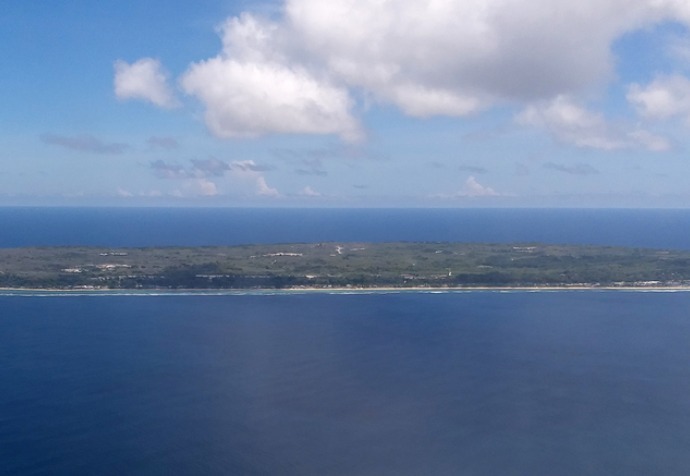 MSF continues to call for the evacuation of asylum seekers and refugees from Nauru to a place where they are not exposed to the same stressors that affect and deteriorate their mental health conditions. “For these people to recover from their mental health conditions, they need access to fast and permanent resettlement where they can receive comprehensive mental health care in a safe and dignified environment. Christmas Island is the very opposite of that—it is a place that has traumatised hundreds of people already, and will undoubtedly trigger symptoms of anxiety and fear in people who have been identified as severely unwell and flagged for urgent, intensive treatment,” concludes Rufener.